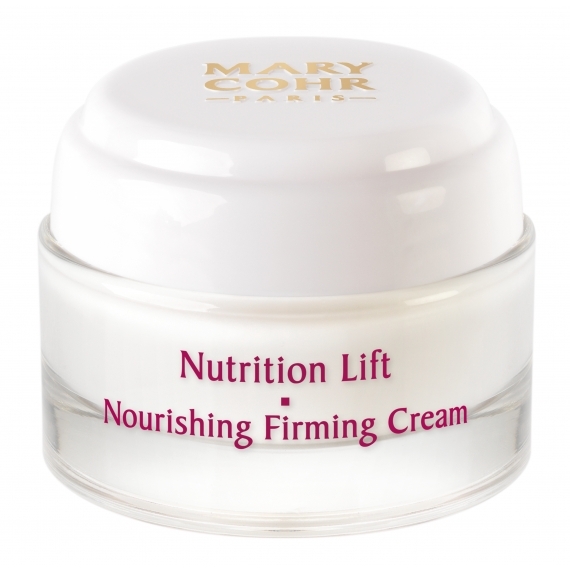 This cream reactivates the skin’s vital nourishing functions, to restructure the epidermis. 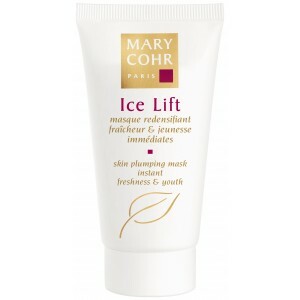 Its rich, easily absorbed texture restores suppleness and comfort to the skin. 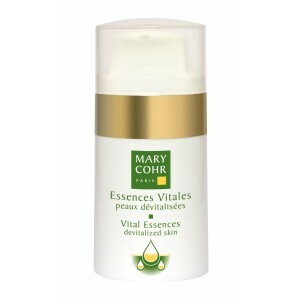 For best results apply 2-3 pumps of Vital Essences Devitalised before cream application.